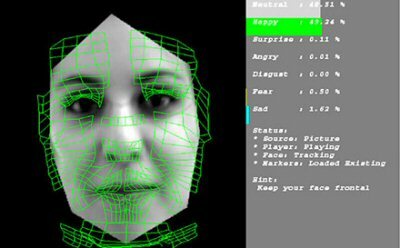 As the FBI prepares to begin using a controversial facial recognition system later this year, more than 30 privacy groups are urging the Justice Department to conduct a long-pledged audit of the database, the National Journal reports. Groups are worried about the privacy of American citizens and said the lack of oversight “raises serious privacy and civil-liberty concerns,” according to a joint letter sent Tuesday to Attorney General Eric Holder. The Next Generation Identification program includes a biometric database that scans irises, palm prints and faces. Posted: 6/25/14 at 10:46 AM under News Story.